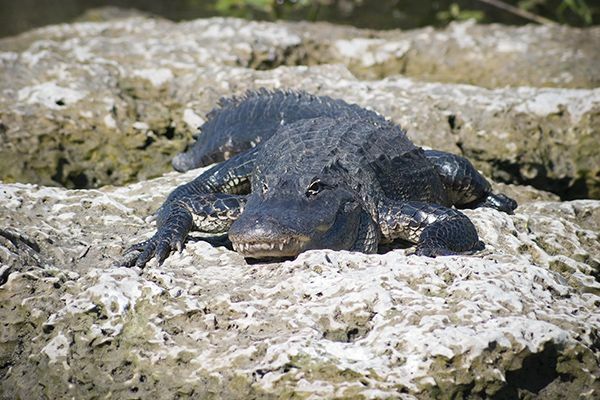 If you've ever been to the Florida Everglades, you know that crocodiles are so common there it's amazing the park is open to the public. You'd think they'd lose more hikers than they do. 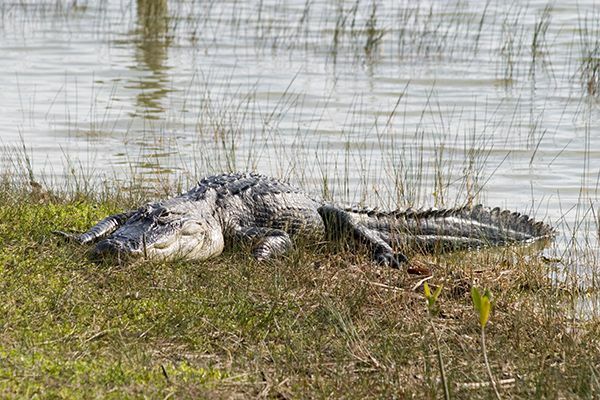 Perhaps the crocodiles are so well fed that they can't be bothered to chase down humans. I have to admit that the added danger of having a crocodile attack makes for some exciting picture taking. Fortunately, in my case, the crocodiles didn't flinch. Mind you I used zoom lens for all of these shots so I didn't need to get that close. 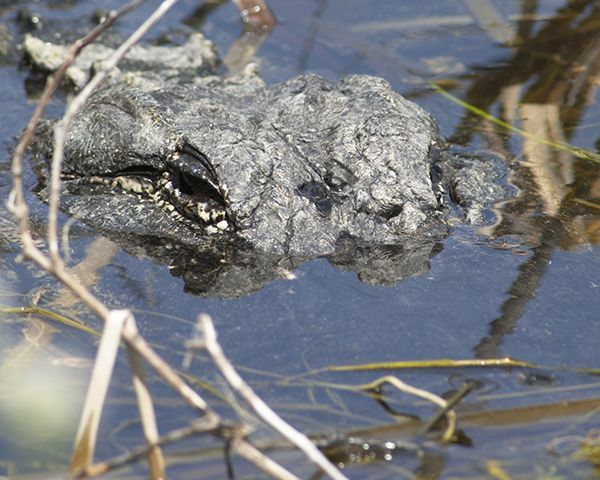 My favorite picture is of the crocodile head and eyes just above the water surface. 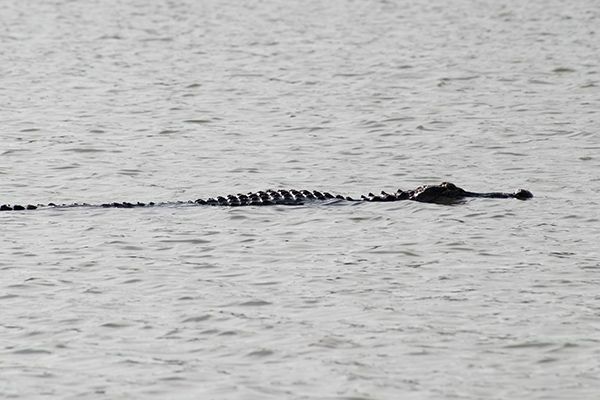 There were also some alligator sightings, but I didn't manage to get any pictures of those. Crocodiles are much more impressive in person than they are on TV. And even if you're not a morning person, consider signing up for an early morning canoe tour. 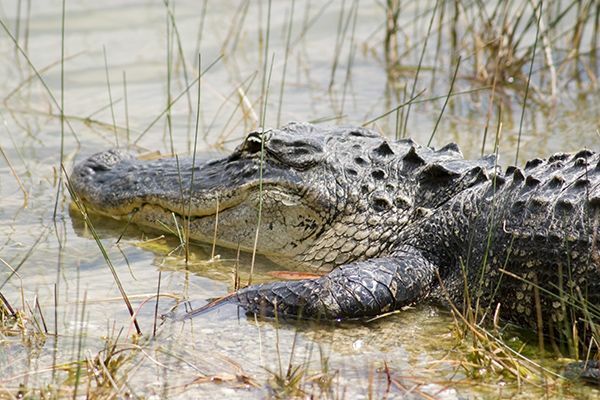 You're almost guaranteed to have some good crocodile sightings. Don't drop your camera in the water when you start taking pictures!